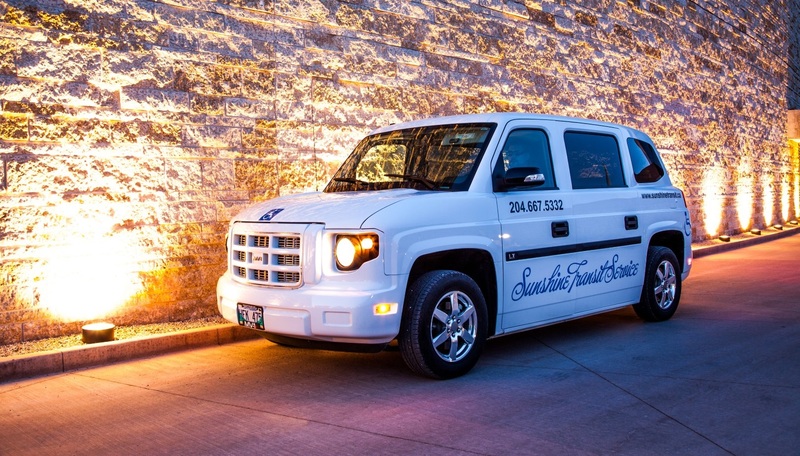 Sunshine Transit is a full-service wheelchair transportation company that has been in business since 2014. 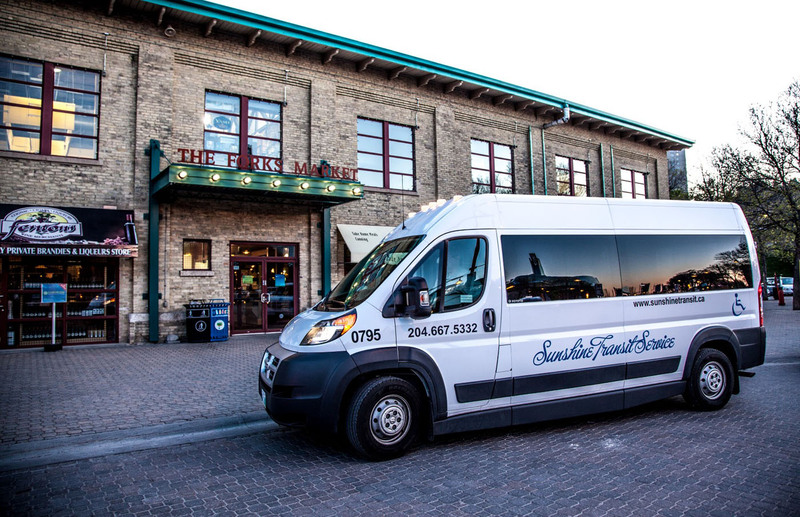 We offer complete door-to-door service to customers in Winnipeg and out of town. This vehicle is designed to accommodate all passengers efficiently regardless of mobility needs. The 36″ wide in-floor manual ramp allows for user independence and dignity to get on and off worry free. Seating up to 8 people, with ample floor area for up to 3 wheelchair passengers, ideal for daily transportation needs. What is a universal vehicle? Simply put, it means the vehicle was designed to accommodate all passengers, regardless of ability. Large groups and wheelchair passengers alike will appreciate the spacious interiors, high-end finishes and accessible features of this luxury Limousine.